A bypass provision, also known as judicial bypass provision or A-B trust, is a statutory provision that gives the court the right to assume a parental role when a parent of a minor is incompetent. A bypass provision is usually incorporates each spouse's will. When a married couple has a bypass provision, the couple's assets are placed in two trusts when the first spouse dies. An agreed amount is placed in trust B, which is the deceased spouse's trust, and the rest of the assets are placed in trust A, the survivor's trust. The surviving spouse gains control of the assets in trust A and get income from both trusts. When the surviving spouse dies, the assets in trust B get passed along to the couple's heir without probate and estate taxes. Bypass provisions can be complicated. Estate planning lawyers know state laws and can provide you with options. Estate planning lawyers can also work with experts to settle disputes in case they arise. 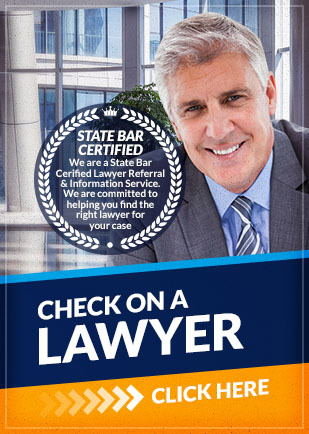 If you are considering going through with a bypass provision for you and your spouse, contact Attorney Search Network. We can help refer you to the right estate planning lawyer in your area.